This flash drive is slim, compact, and capable of handling the storage of many files. The key shaped design is extremely popular especially in car and property industries and are a frequent reminder of your originality. 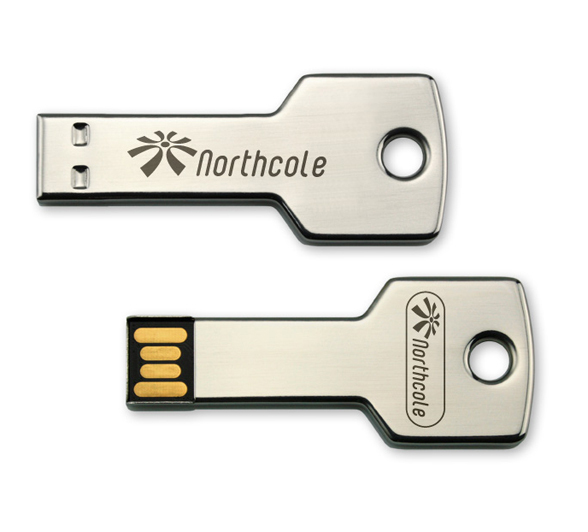 The key USB drive comes with standard key loop can fit key chain right in.